♫♪ How sweet it is to be loved by you!! ♪♫ And all your precious moments! It’s been a pleasure witnessing this beauty through her Mom all these years; turn into the lady she is. And to marry a man that you can just see how he adores her! 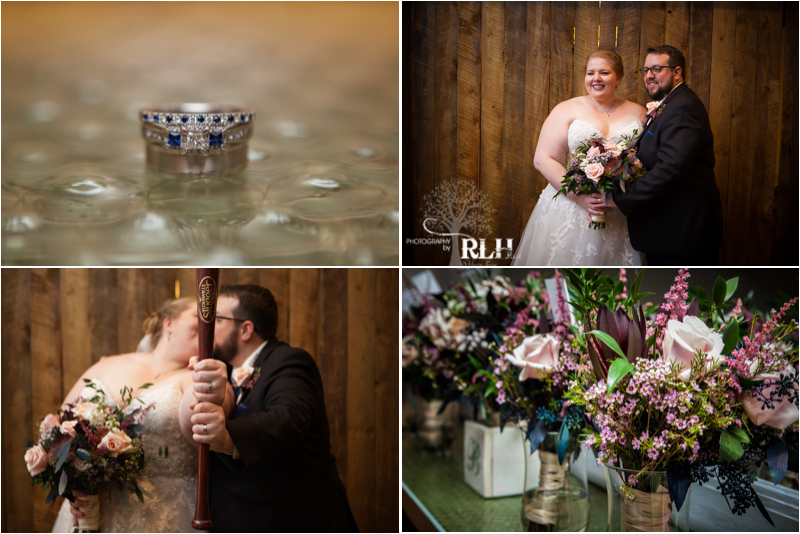 Thank YOU Bethany & Matthew for choosing us to capture your moments for our final wedding of 2018. 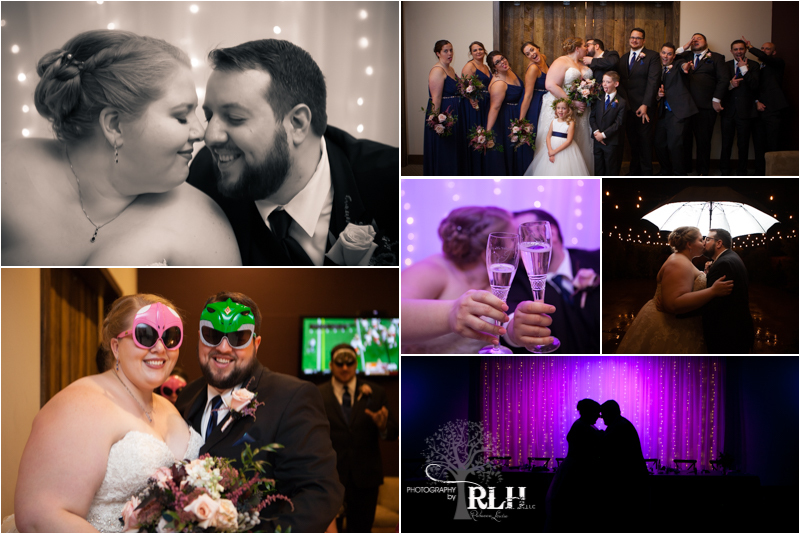 We have been blessed with so many amazing couples once again this year! Enjoy you sneak peek collection until your gallery launches!